” ‘Click To Give’ Sites, Games That Give, And Apps That Donate Adverts contribute towards site running costs, but currently may not fit with the site ethos. We will continue to work on a solution. Why Do Animals Need Our Help And How Else Can We Help Them? 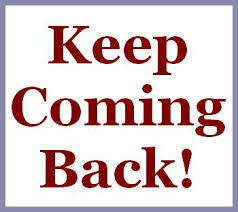 Visiting ‘click to give’ websites is just one way of earning money for animal charities FOR FREE. There are also games that you can play online, and other online activities, that earn funds for animal causes while you play. Plus you can answer questions to earn pet food and cat litter for shelter animals. In addition, there are apps that give back, where downloading and using them earns funds for animal charities. Another way you can help raise money for animals for free, is by using fund raising charity search engines whenever you search the internet. These are websites where you can earn money for charity for free, simply by clicking on a designated button, picture or icon on the site. The money comes from advertisers who pay to put adverts on the sites. There is usually a limit of one click a day per computer counted on each of these sites. 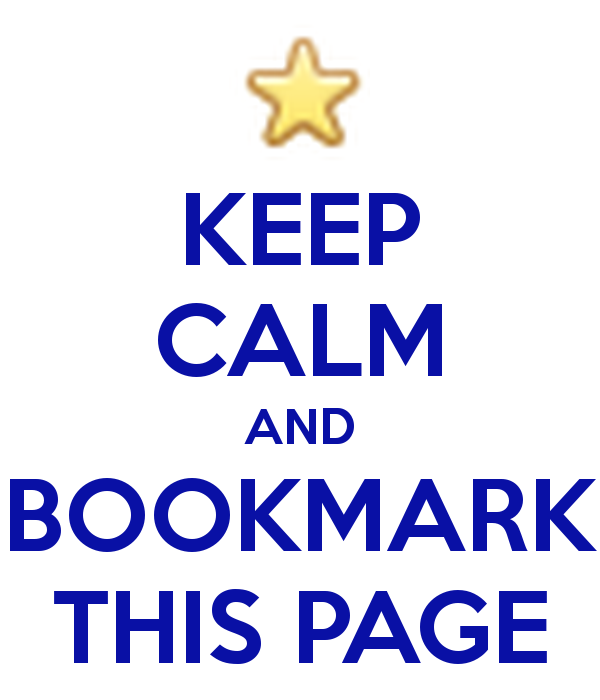 If you book-mark this page, or mark it as a favourite, you will be able to easily retrieve the list of websites in the sections below. Click the designated place on the sites listed below to raise money for animals in need, for FREE. Usually only one click a day on each icon is counted. 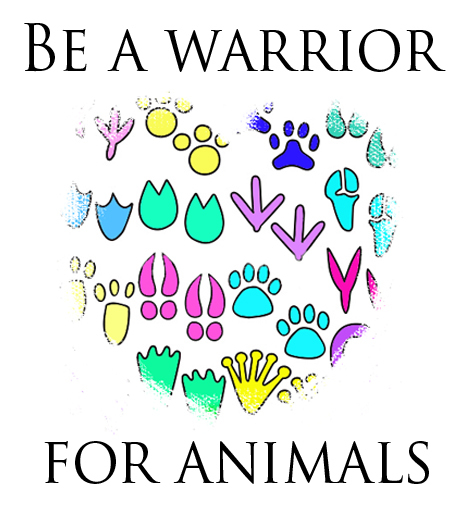 IN ADDITION, find more Click To Give sites where you can help animals, here. Answer a trivia question and you will earn food and cat litter for shelter pets – whether you get the answer correct not, and all for free! At the links below, you can answer one question to earn dog food, one to earn cat food, and one to earn cat litter. You can answer each of these questions once a day. 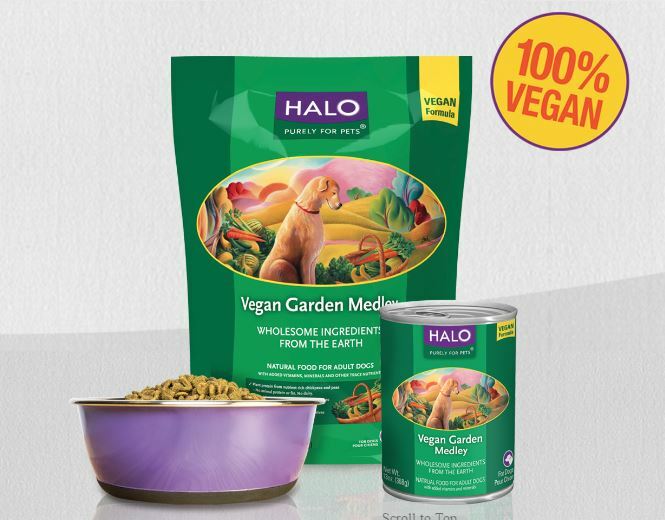 The food you will earn for shelter pets is vegan (correct as of Feb 2017) as Halo is the sponsor. They also donate food to shelter pets with every purchase of their products. Play games that earn money for animal charities through sponsors. You can also choose to donate yourself through in app purchases. 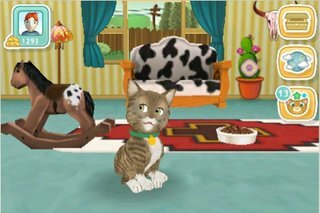 Animal Rescue Rush – This fun and free game earns money for animal rescues and charities through people playing. Money from advertisers is donated to help animals. My Green World gives players the opportunity to become involved in every aspect of rescuing in their game, World Of The Wild, rehabilitating and releasing animals from all over the world. Players create their own world, unlock new and endangered animals to save, watch once – sick animals grow and thrive and climb trees, and help save animals and conserve environment IN REAL LIFE. Mobile games publisher ngmoco has partnered with the ASPCA (American Society for the Prevention of Cruelty to Animals) to allow people to help save the thousands of neglected and mistreated creatures across the country, all while playing a mobile video game. Touch Pets is free, and players who donate during the game gain in-app purchases. At the same time, they contribute to helping animals. Players are able to care for, and adopt, a virtual pet of their very own in the process. Here are some great apps you can use to raise money for the animal charity of your choice. Some apps may currently only be available in certain countries. 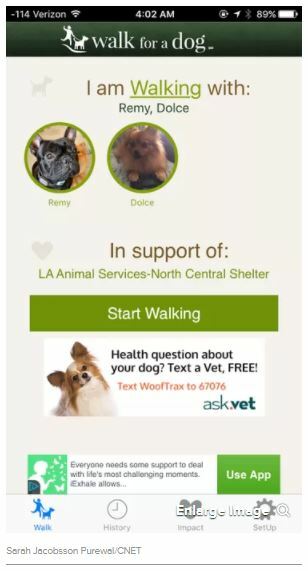 WoofTrax’ Walk for a Dog (Android and iOS) app lets you raise money for free for your favorite animal organisation while you walk your dog, although you do not actually need a dog to use this app (see below). Choose the charity of your choice, or if you don’t want to choose, the app will automatically choose an animal shelter or rescue group near you. Sign up for an account, add in your dog’s information, and start walking. The app is funded by ads and sponsors, and the longer you walk, the more money you’ll raise for your charity. To get started: Submit your name and email address, then confirm your email address by clicking on a link sent to that address. The app will then ask you to add your dog/dogs. However, you don’t actually need a dog to use the app, as you can choose “Walk for Cassie” or add a fake dog’s info. Hit “Start Walking,” and the app will track your steps, distance, and map your walk using GPS. iPhone users can use the app on a treadmill or stationary bike, but Android users will need to get outside for the app to work. Make your workouts count with Charity Miles (Android and iOS), a free app that rewards the animal charity you choose for every mile you walk, run or bike. Charity Miles is sort of like a walk/run/bike-a-thon, a little bit like virtually doing a mass participation event. Corporate sponsors pledge up to $0.25 for each mile you log in the app. The app features 37 participating charities. 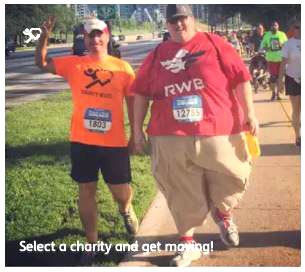 To get started: Download and install the app and sign up for a Charity Miles account. Before each workout, open the app and pick the charity you want to help. Select the type of activity you’re doing (outdoor walking/running, indoor walking/running, or outdoor cycling) and start your workout. The app uses your phone’s GPS and accelerometer to detect movement and measure distance. When you’re finished, hit the stop button and the corporate sponsor for that charity will donate $0.10 per mile biked or $0.25 per mile walked or run. Give 2 Charity (Android and iOS) is a free app that asks for information in exchange for points that can be applied toward charitable donations. This app isn’t for everyone, as it constantly tracks your smartphone’s location data in the background and gives you points when you go places. If you don’t mind being tracked, it’s an easy way to give back. To get started: Download and install the app and sign up for an account. You will need to give the app permission to access your background location data. You’ll then earn points for as long as the app is installed on your device and it has access to your location. You can earn extra points by completing surveys and sharing the app with friends. 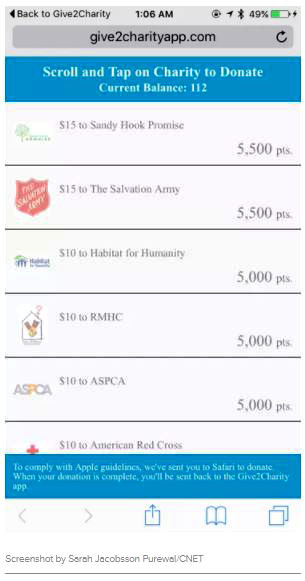 You can redeem these points for donations to the animal charities of your choice.